(NEW YORK / SOUTHAMPTON, BERMUDA) – Parris Jordan, Chairman of the Caribbean Hotel Investment Conference & Operations Summit (CHICOS) announced that the 2018 edition of CHICOS is now set for November 8-9, 2018 and will be hosted at the Fairmont Southampton Resort in Bermuda. “The Bermuda Tourism Authority (BTA) has been an exceptional partner for CHICOS and we are honored to return to the island nation in 2018,” says Jordan. 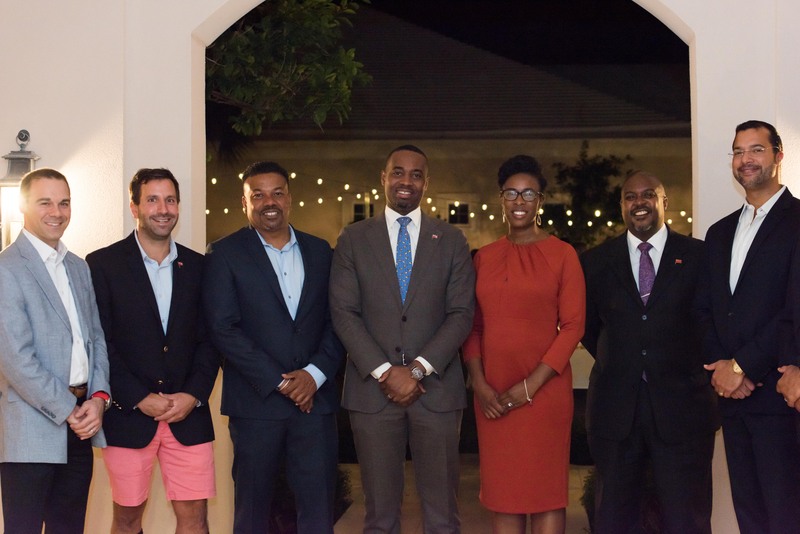 “The leadership of the BTA and the support of the entire hospitality community in Bermuda enables us to move forward with new and innovative perspectives and ideas. The significance and on-going efforts for airlift intra-and inter-Caribbean airlift to support positive tourism and development growth. For conference news, updates and comments, follow CHICOS on Twitter @CHICOS_HVS and on LinkedIn at the CHICOS page. Please use #CHICOS2018. For conference registration and hotel information please visit www.hvschicos.com. To confirm accommodations at the CHICOS host hotel, the Fairmont Southampton, click here.